Starting a business in the 1930’s could have been viewed as risky, but Arthur Baue and his partner Clarence Hackmann saw it differently. 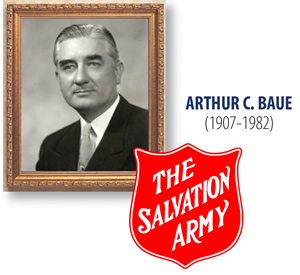 They settled in St. Charles and began a legacy of service to others. 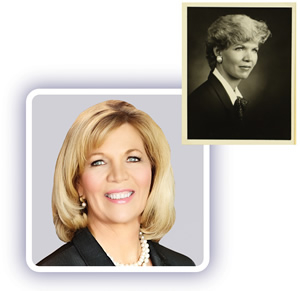 This legacy continues today with Lisa Baue and her son John Baue Devaney. Learn how we help families create unique services that honor a life. We encourage you to talk with us and your loved ones about your wishes, and how you want to be remembered. 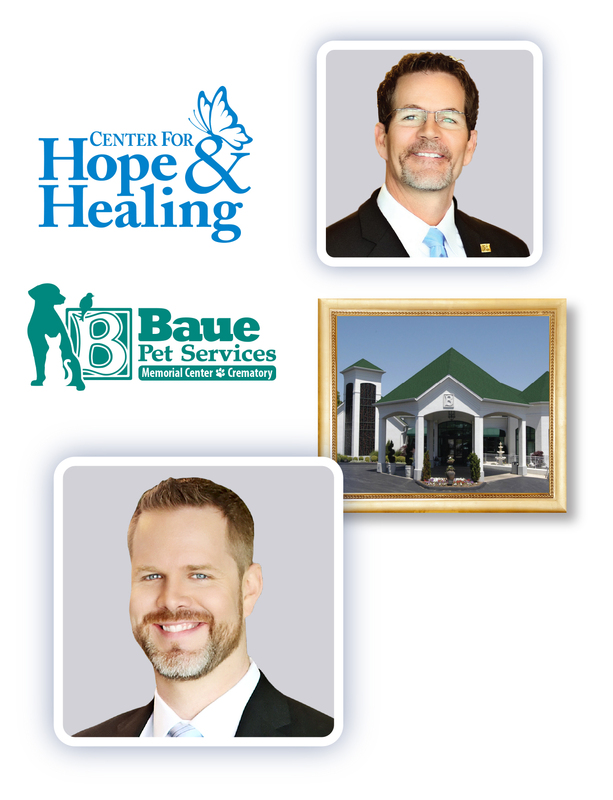 Contact us now to learn more (636) 940-1000 or to request Free Guide to Honoring a Life. 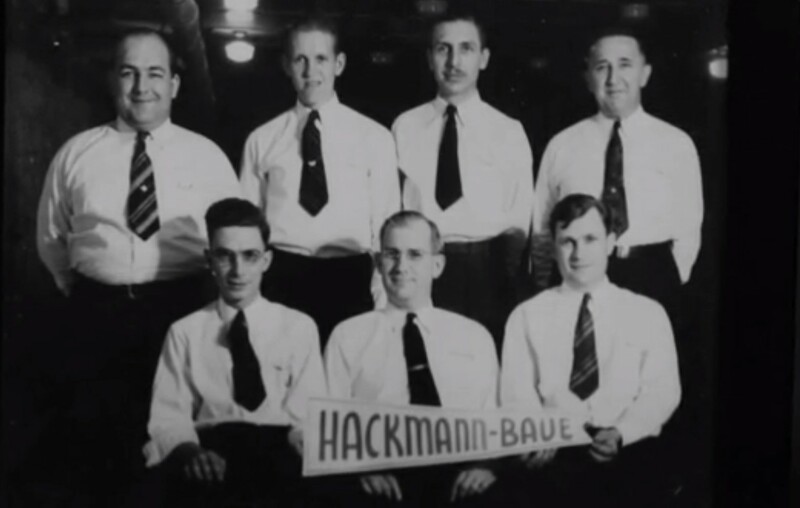 March 31, 1935 Arthur C. Baue and his partner Clarence Hackmann open their first funeral home at 326 North Sixth St. under the name of “Hackmann-Baue”. 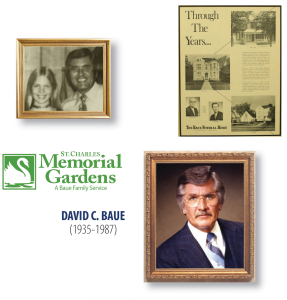 Has Baue Made a Difference in Your Life? 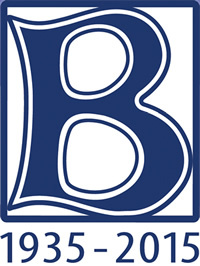 We've served many families over the past 80 years. We're honored to be a part of this great community. If you have an experience you would like to share with us, please let us know.